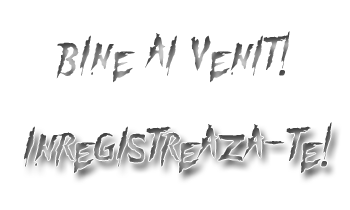 UniversalCs.Com » Dezvoltare » Zona IT » Jocuri PC » Zombilution Game ! Tired of the endless game of opposing the survivors? Then this game is for you: start a bloody ride on real city streets: all zombies have become a reality, when you hunt the streets of Washington, DC, USA. * High-definition map of the city, which is an action game. * 7 large maps with areas of Washington, carefully prepared for you to sow chaos. * Collect the Zombie Horde. Controls almost 100 zombies at once. * Upgrade your character. Creating a certain Monster Killer for the discovery of new modes of battle, a powerful aura, and other bonuses. * 16 bonuses are available to improve the player in the game. * Different mission objectives, each bound intriguing storyline. * 6 different types of enemies, 10 different armed with deadly weapons. * 8 levels with the plot and the various tasks.